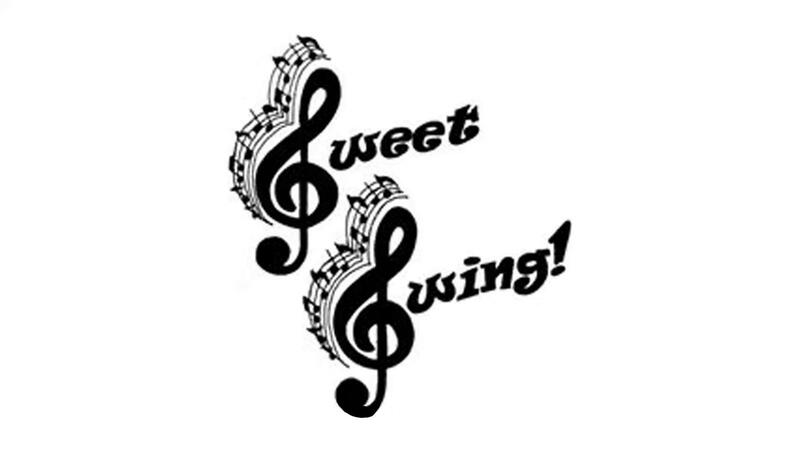 We were entertained with many swing tunes by the Sweet Swing trio in Talus Hall. Below, enjoy an example of their concert. Chattanooga Choo-Choo . . .